I love to watch The Kratt brothers on their adventures. I learn so much about nature and the world around us from them. 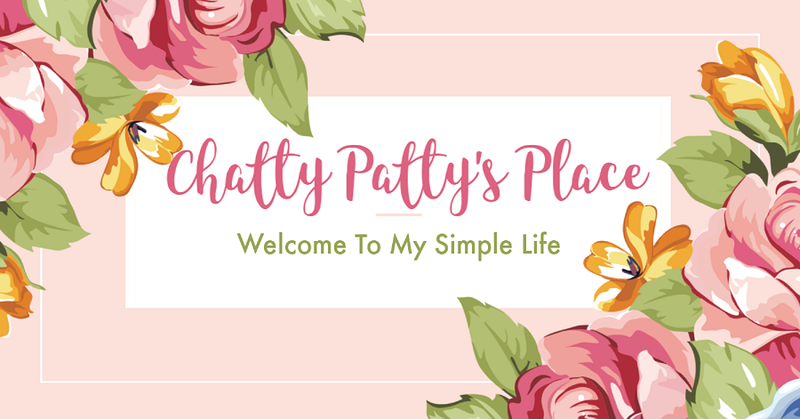 They teach things in a simple to understand way that makes it fun. In Wild Kratts: The Briny Blue Sea, the brothers take us on an underwater adventure! 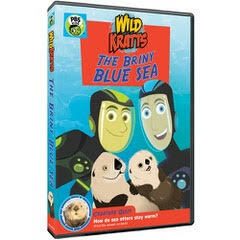 PBS Distribution announces the upcoming release of the new DVD “WILD KRATTS: THE BRINY BLUE SEA” featuring four aquatic episodes from one of children’s favorite series on PBS KIDS, WILD KRATTS.